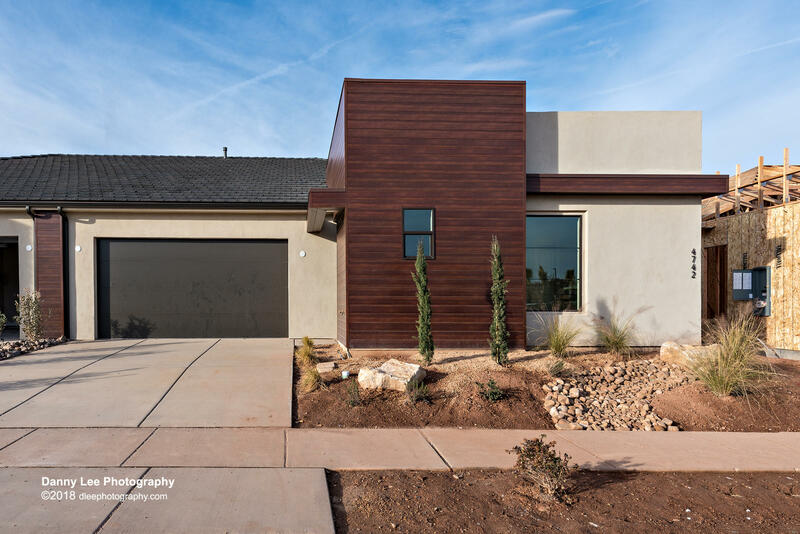 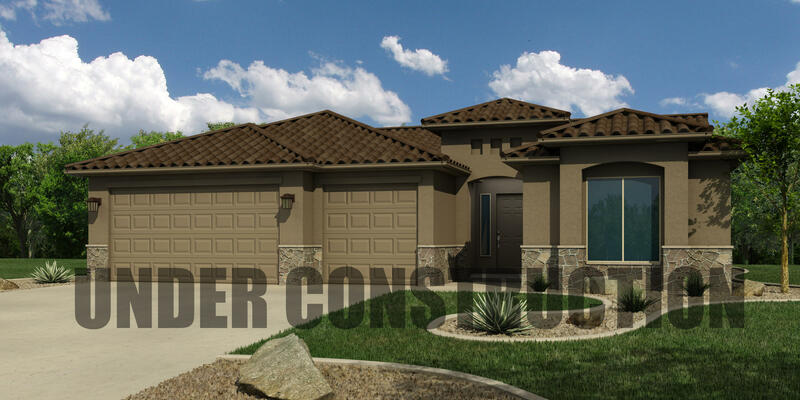 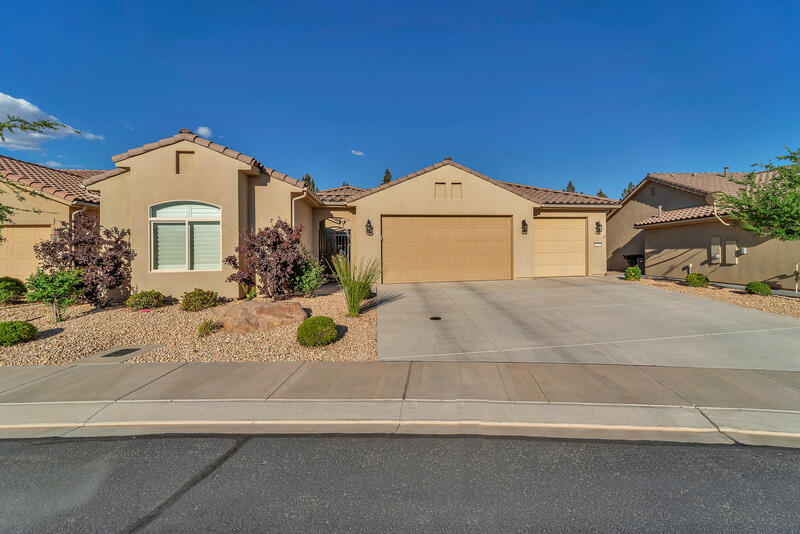 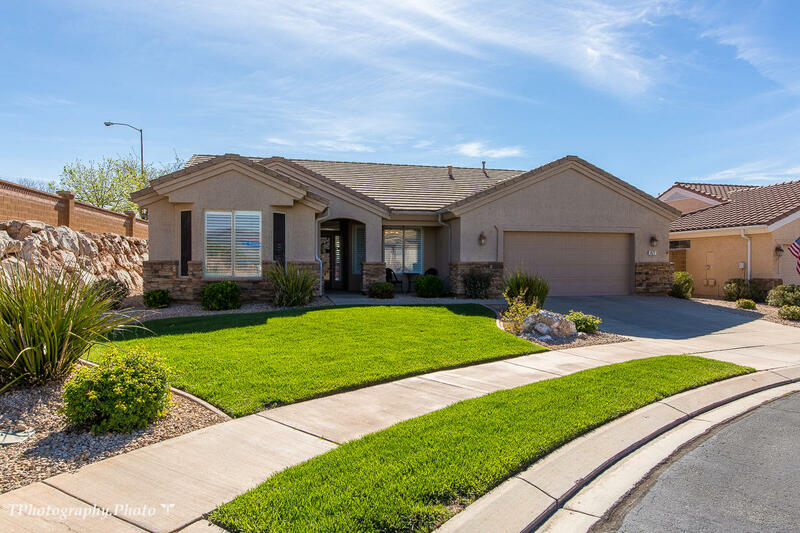 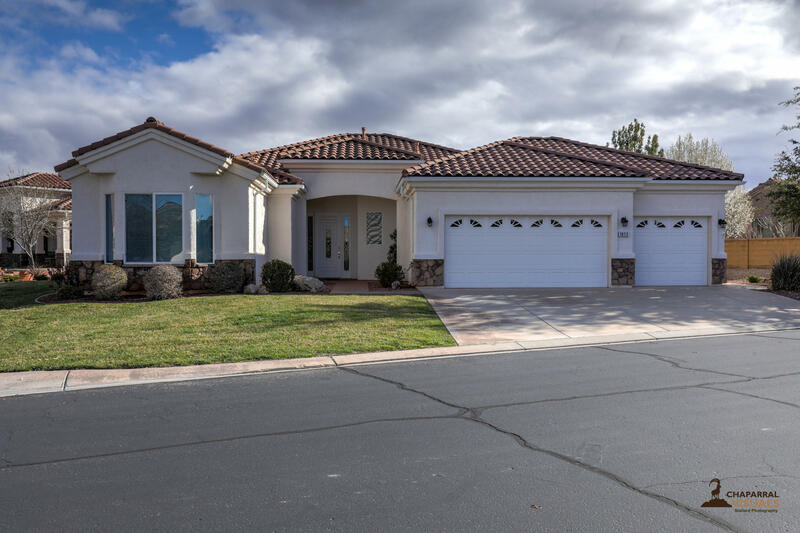 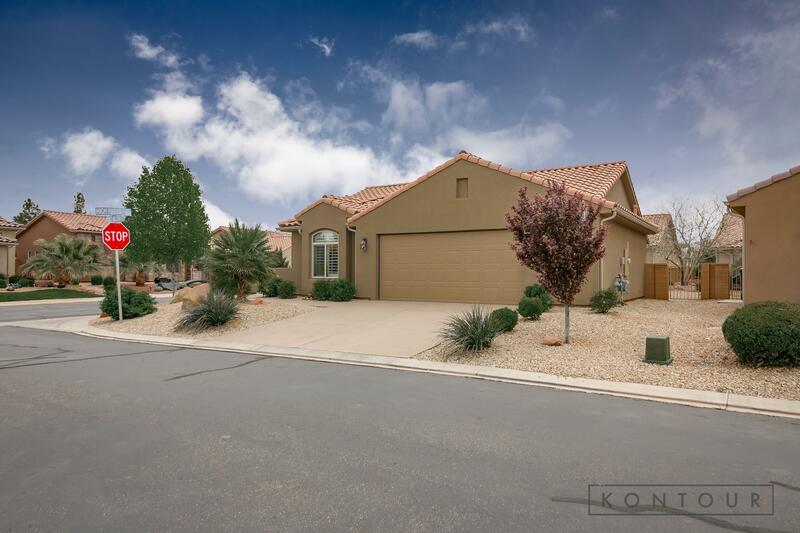 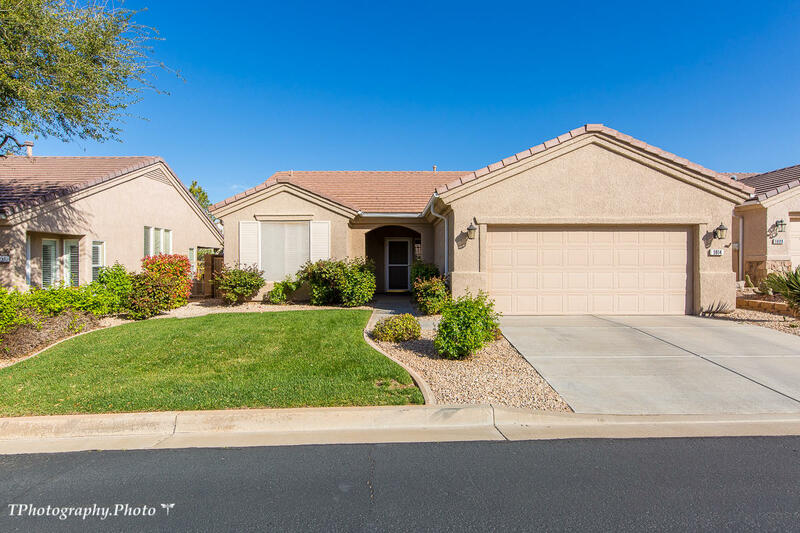 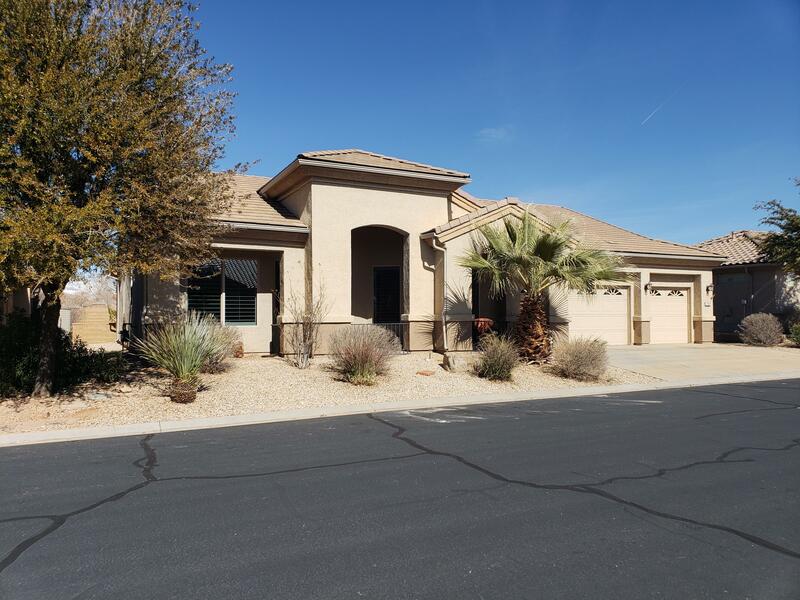 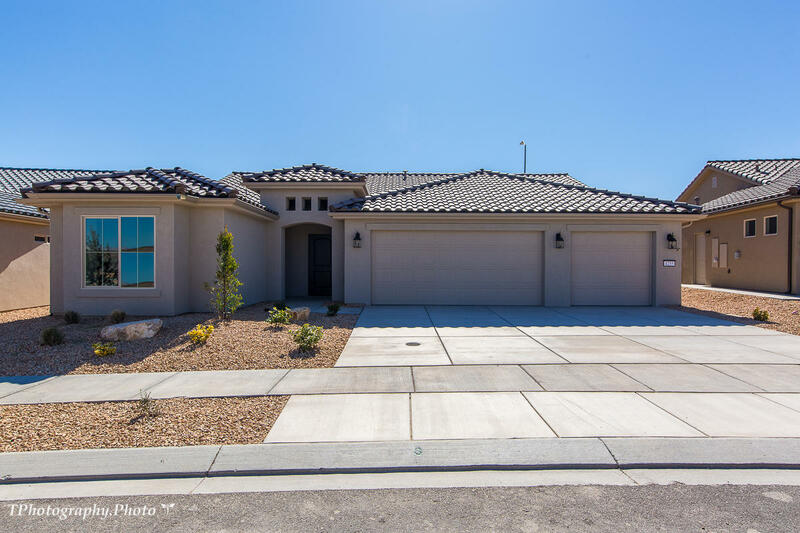 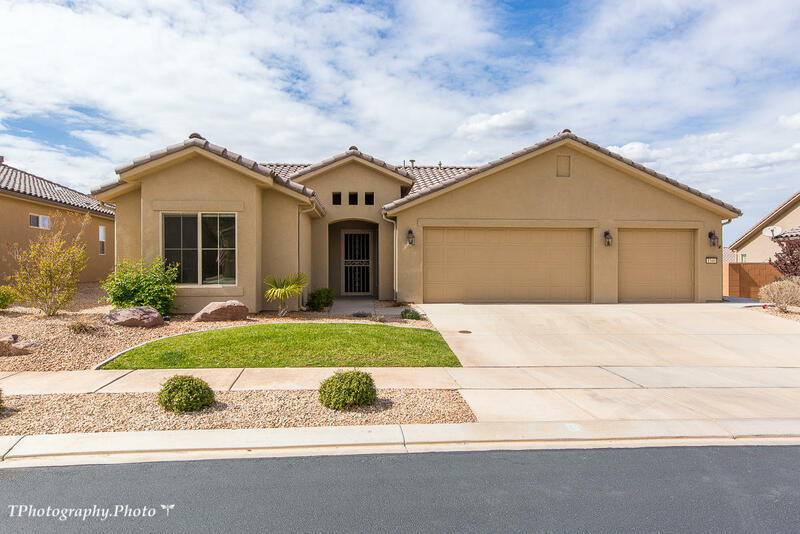 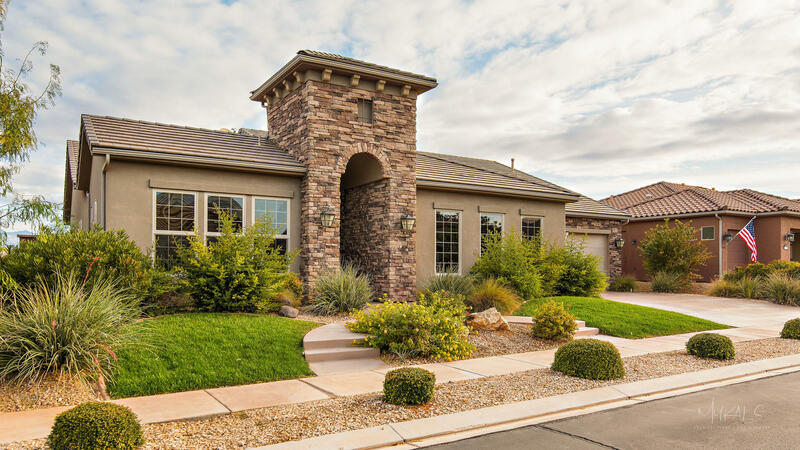 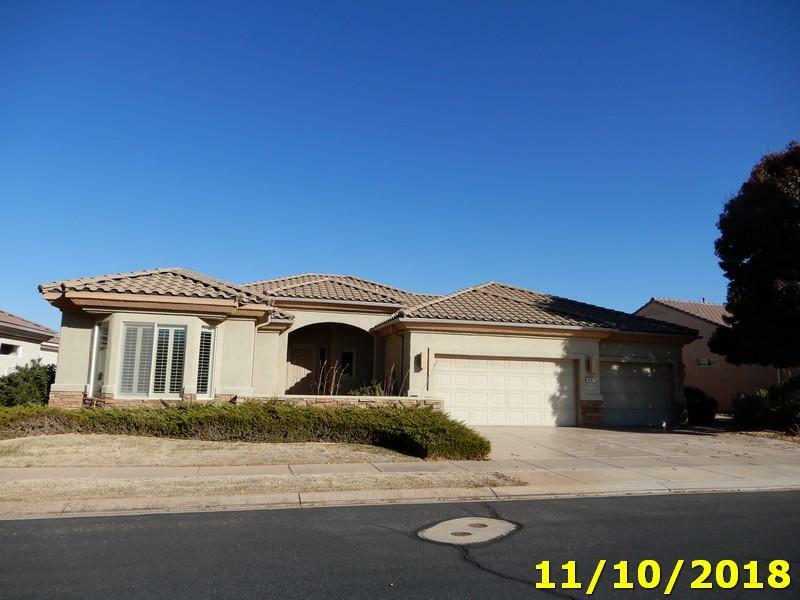 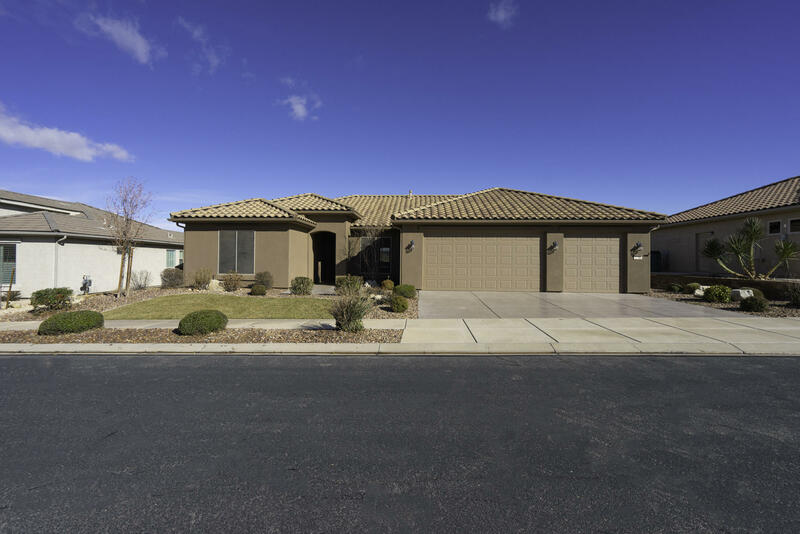 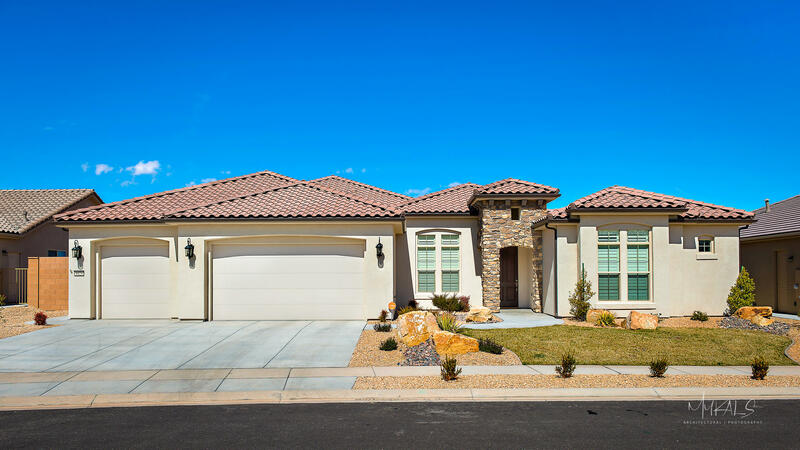 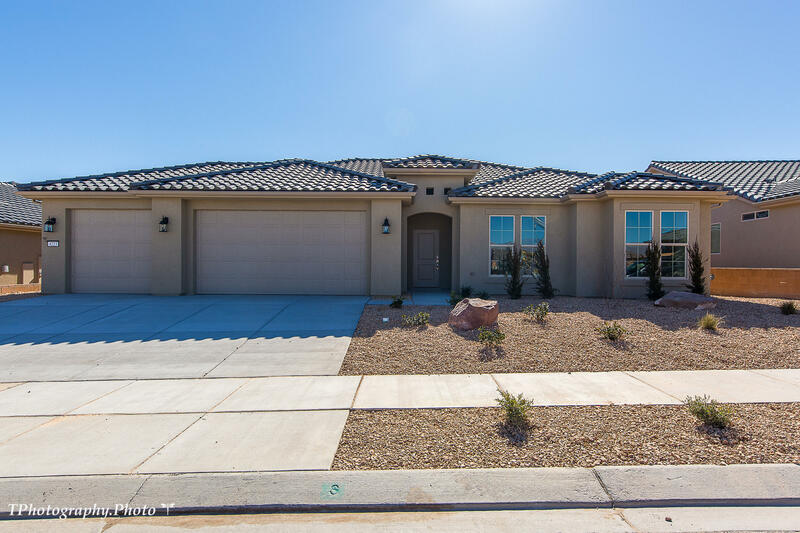 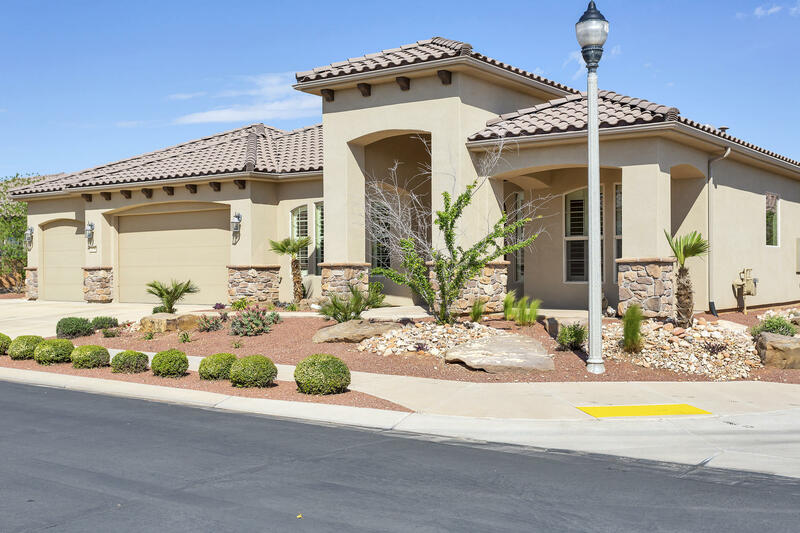 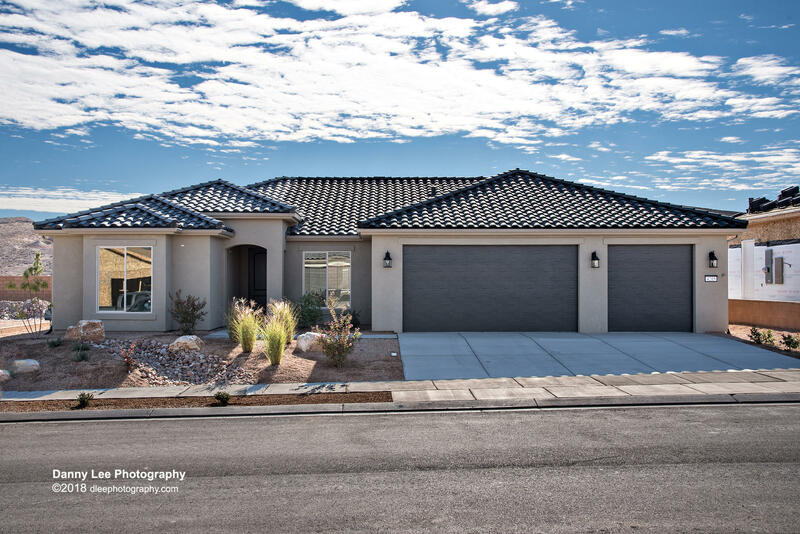 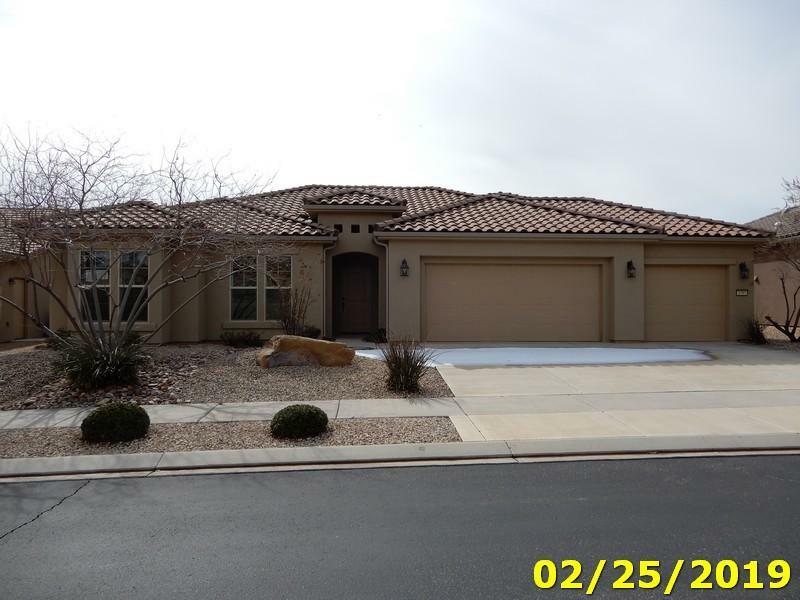 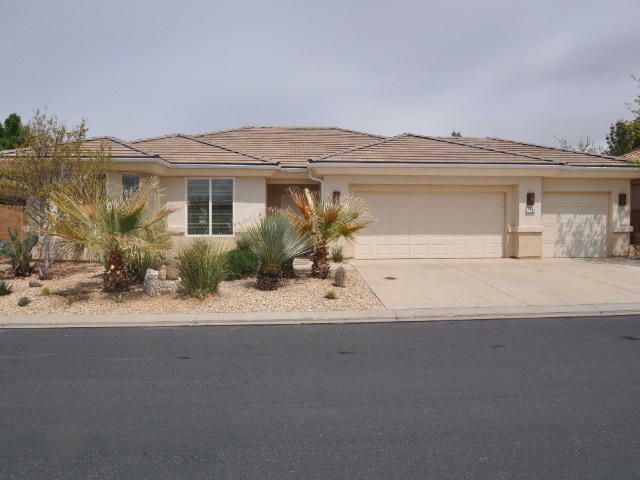 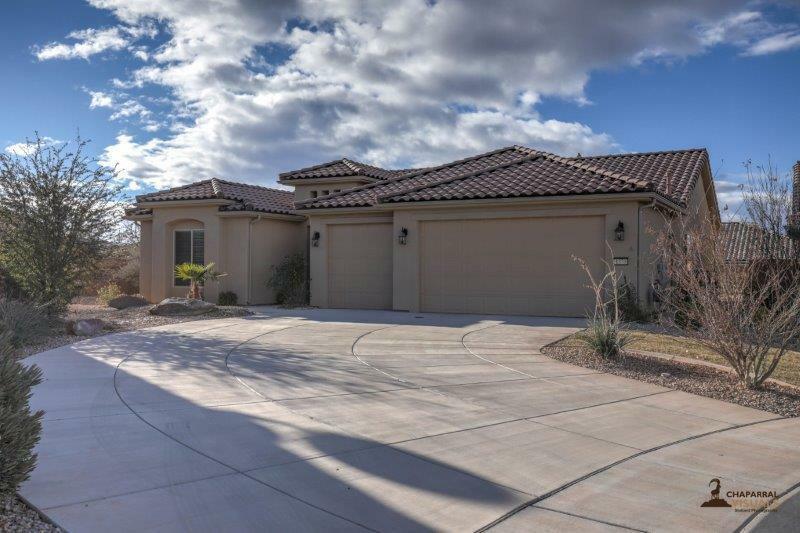 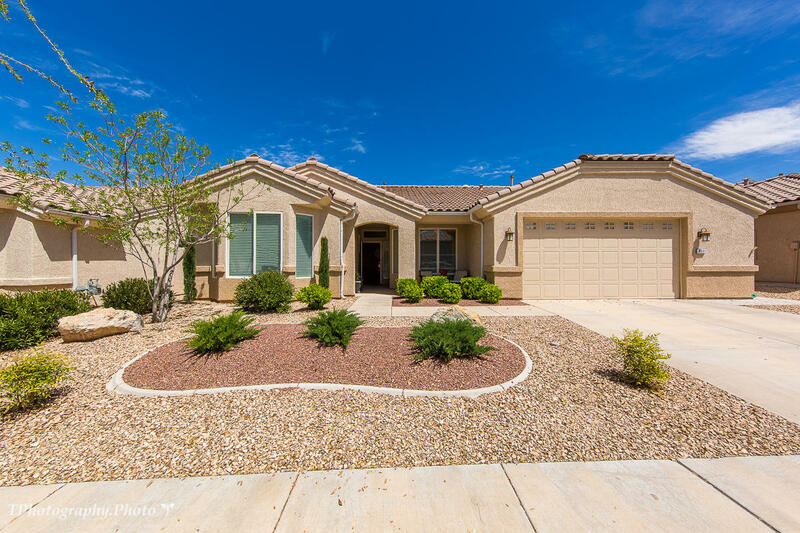 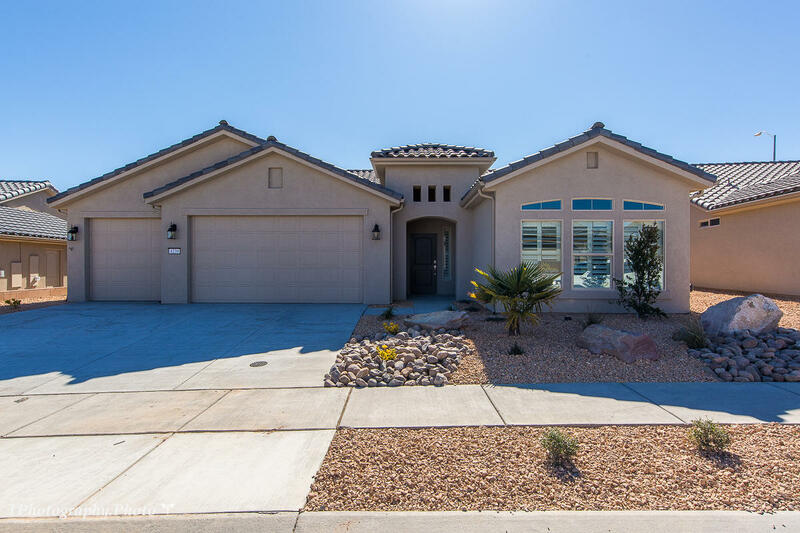 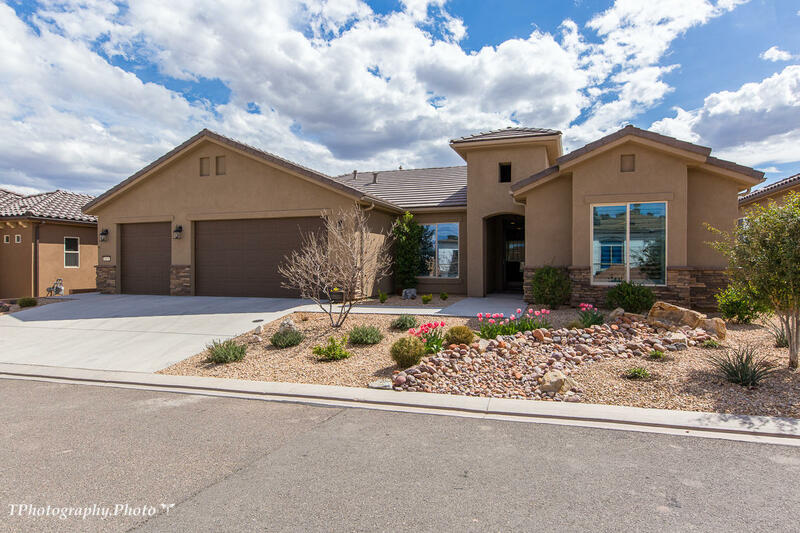 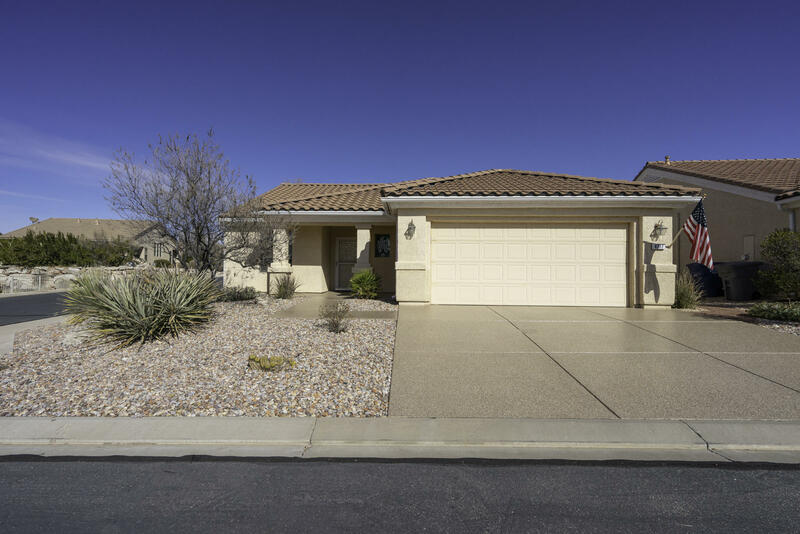 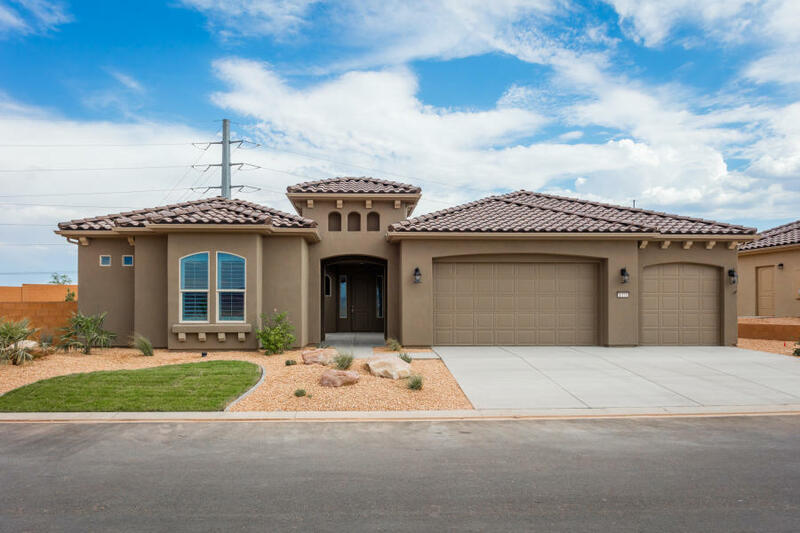 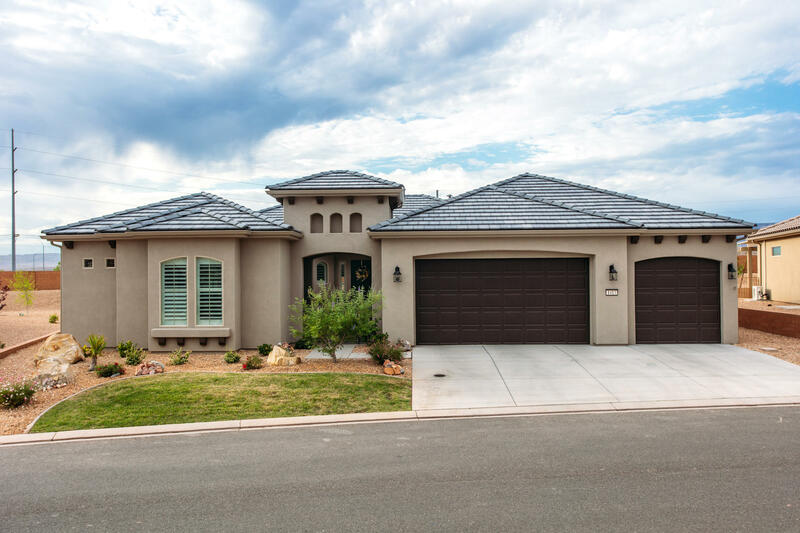 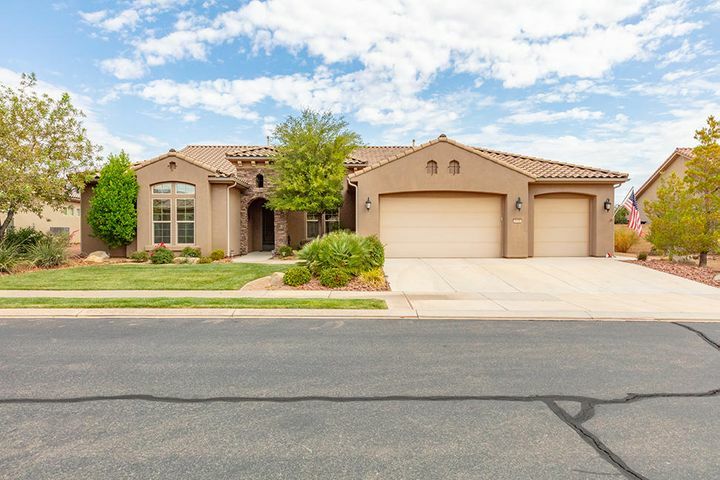 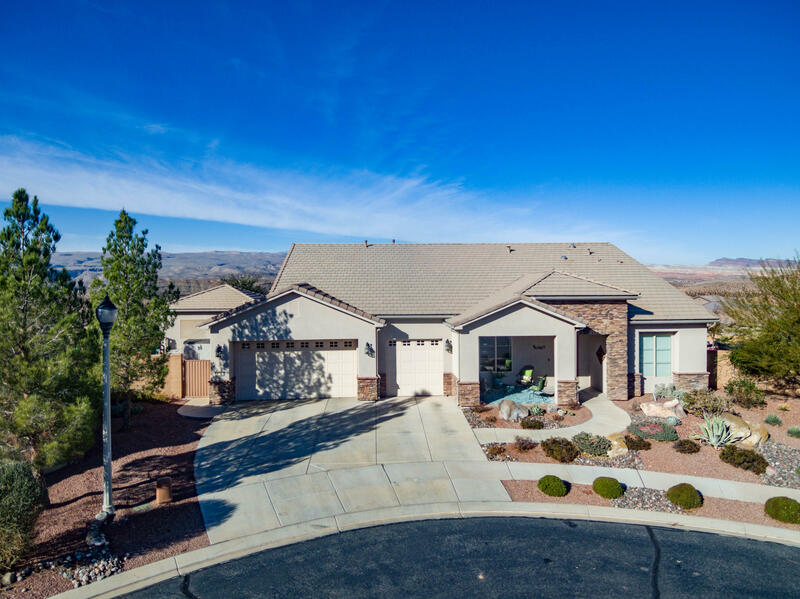 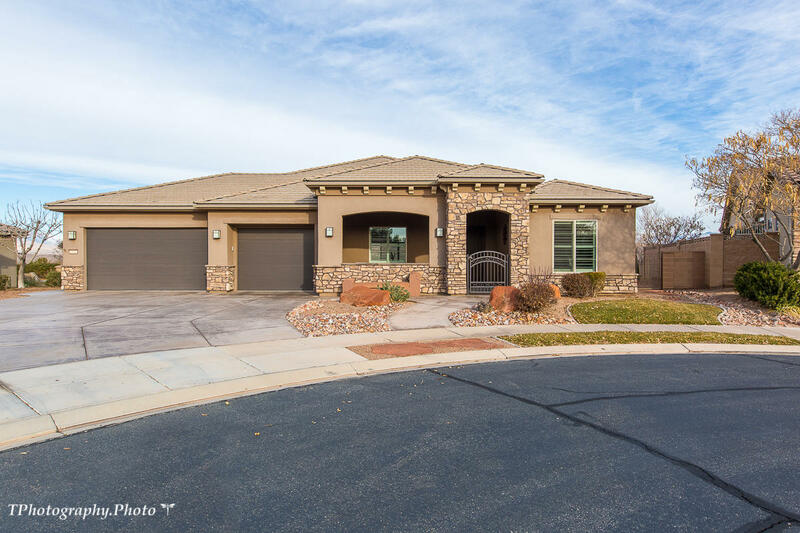 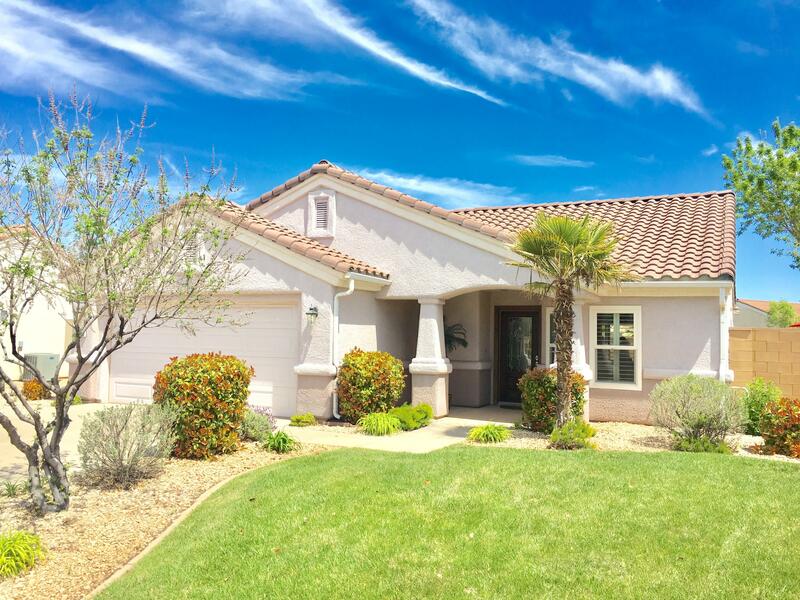 Barley lived Sun River dream home! 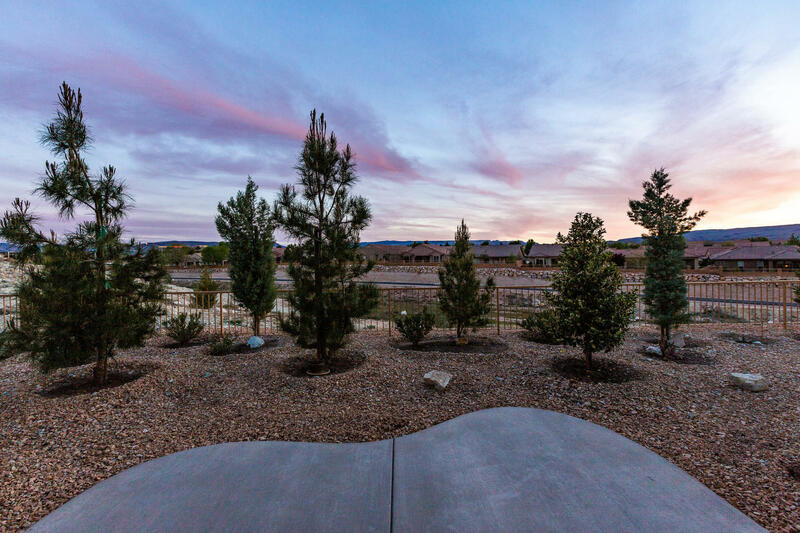 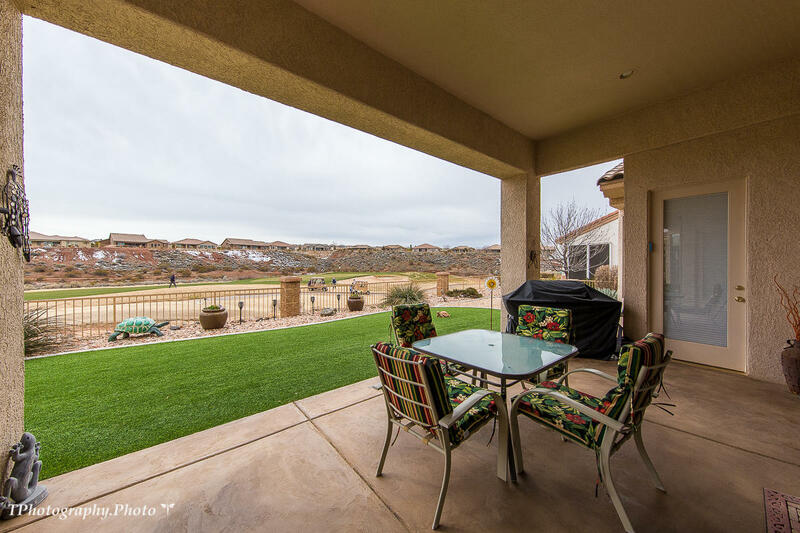 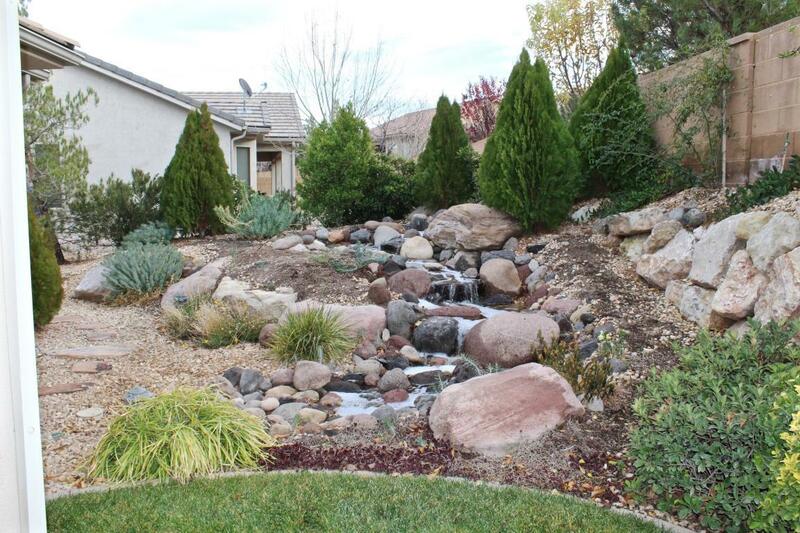 You must see this view in person - $200k Lot premium! 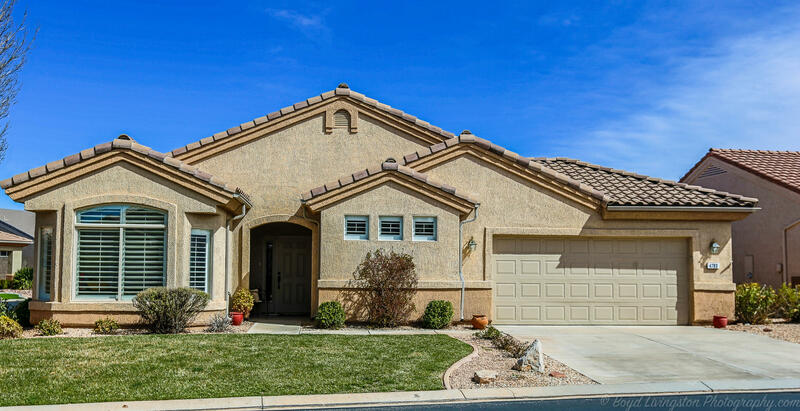 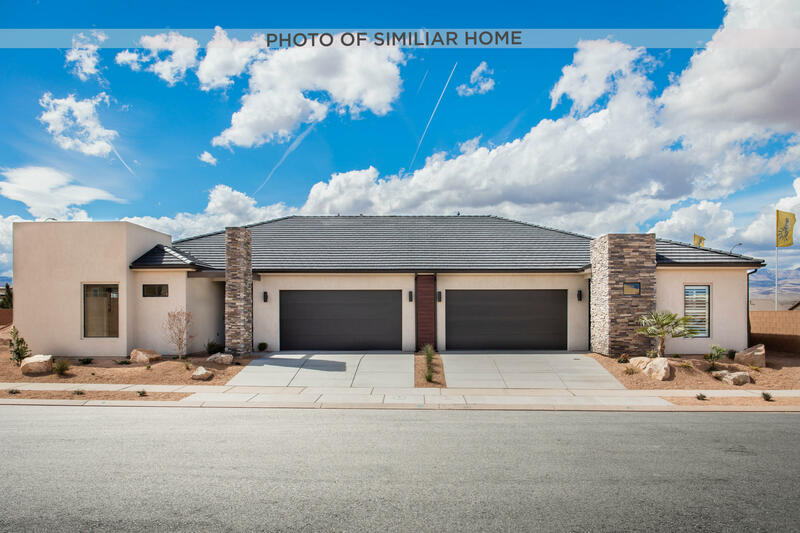 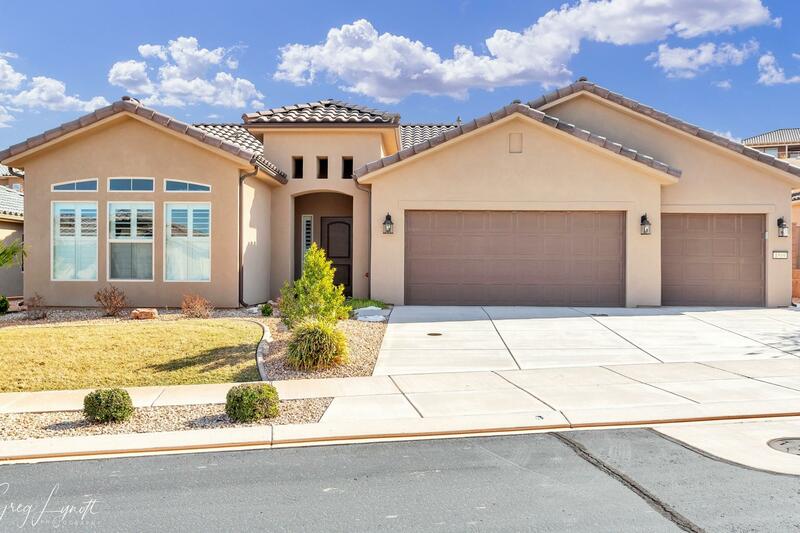 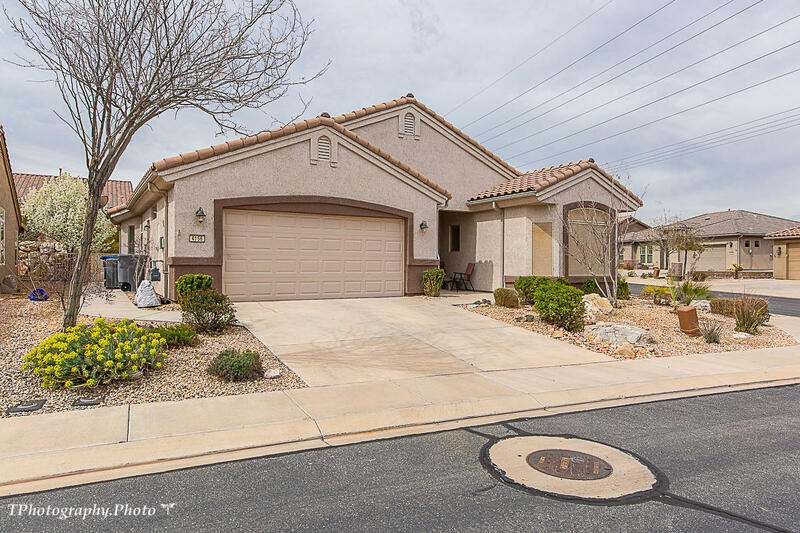 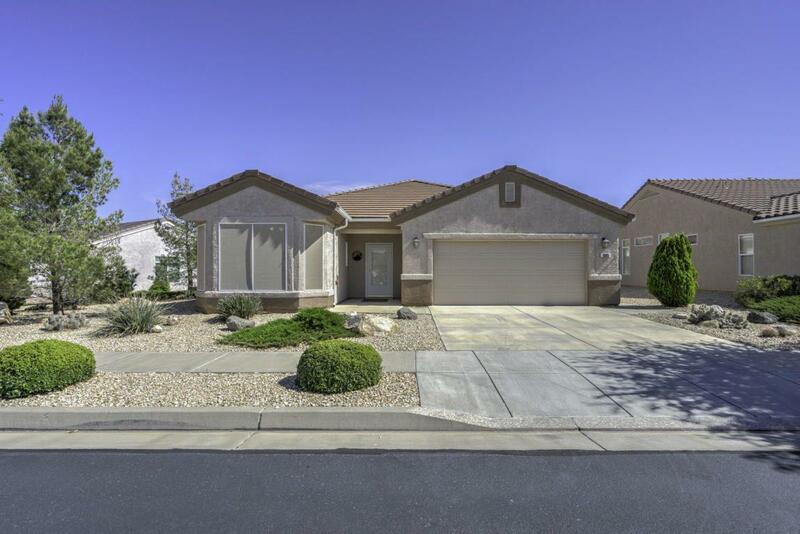 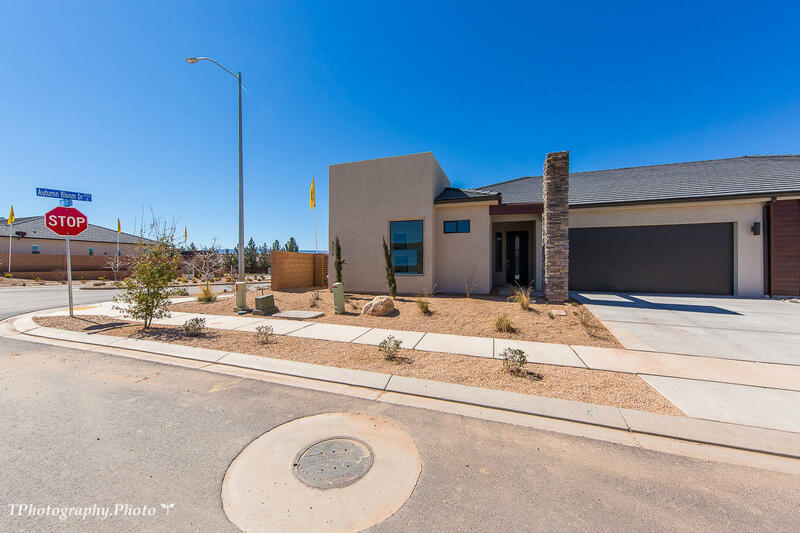 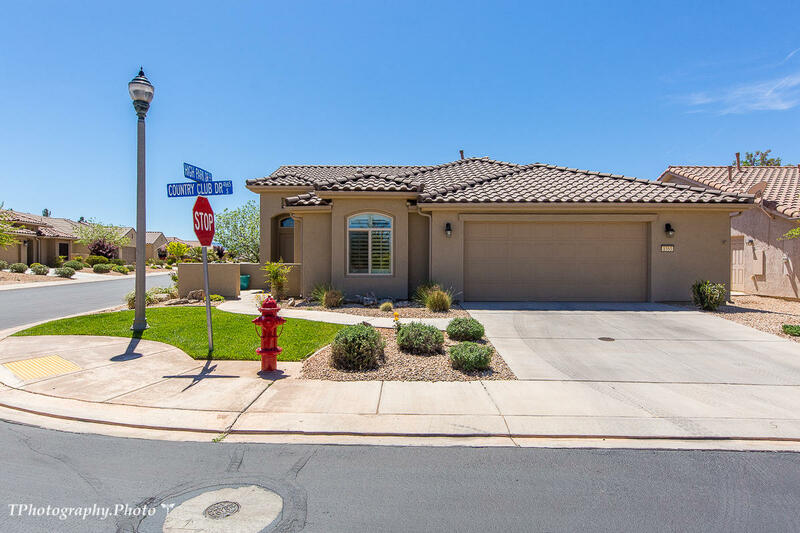 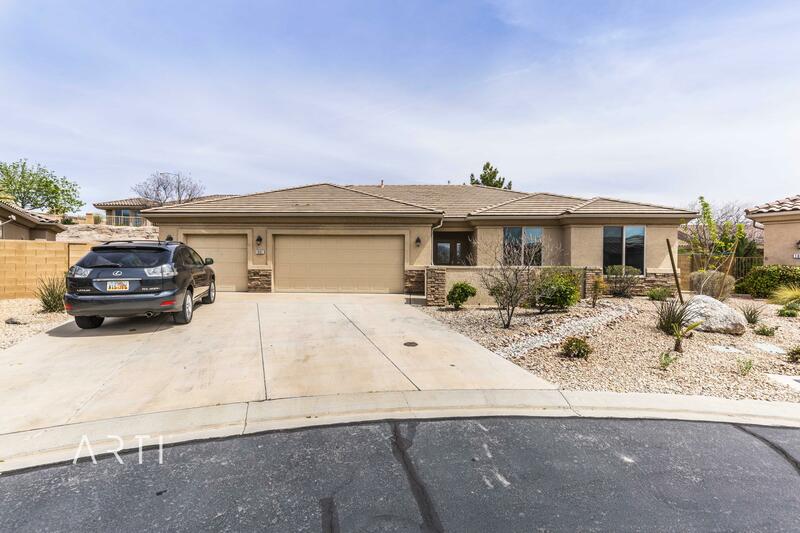 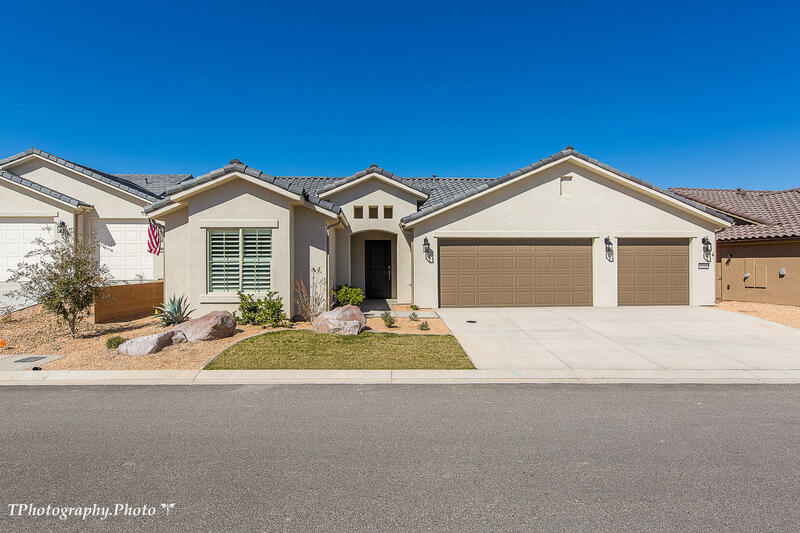 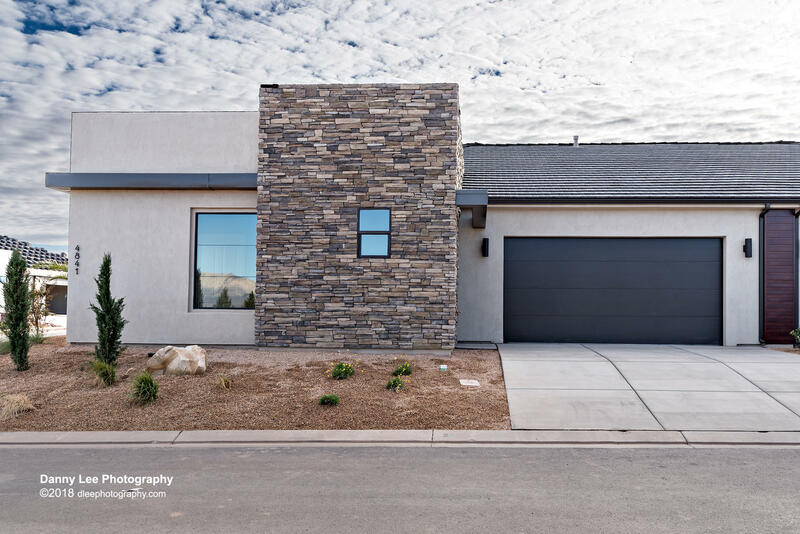 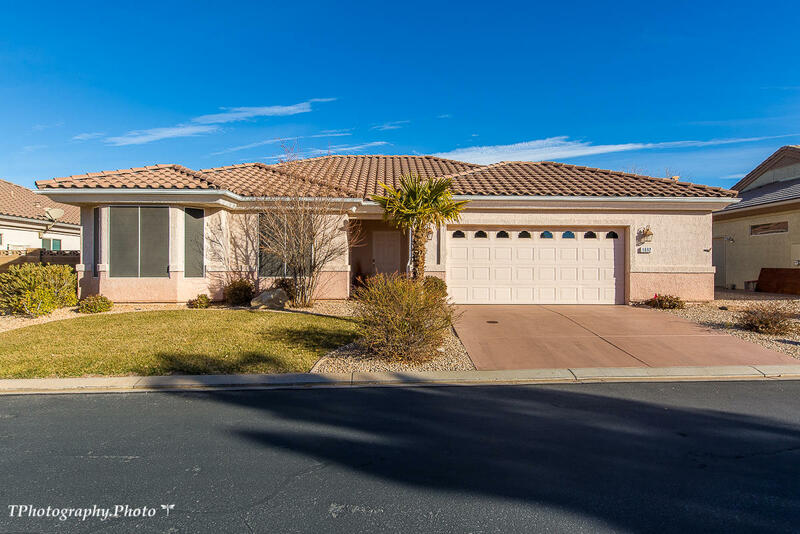 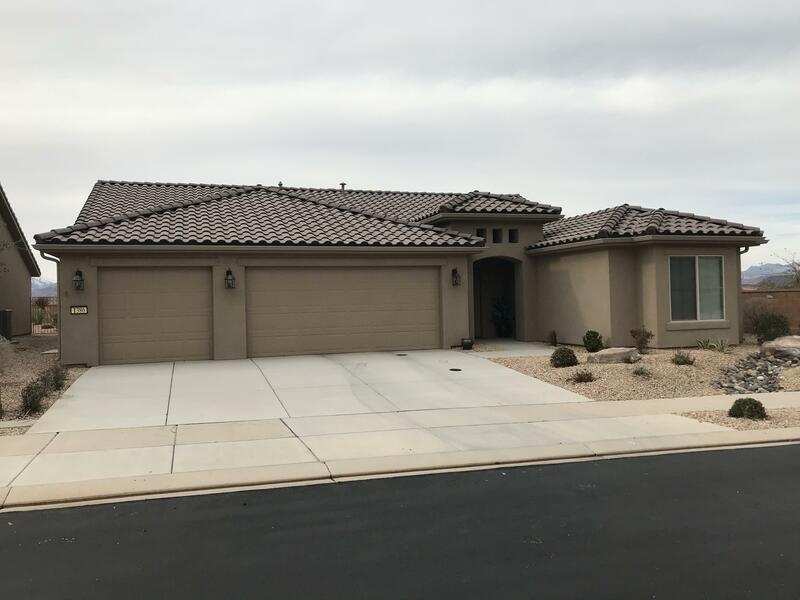 This turn-key home is FULL of upgrades including upgraded appliances and cabinets, quartz countertops, tile floors and more with over $225K in design upgrades. 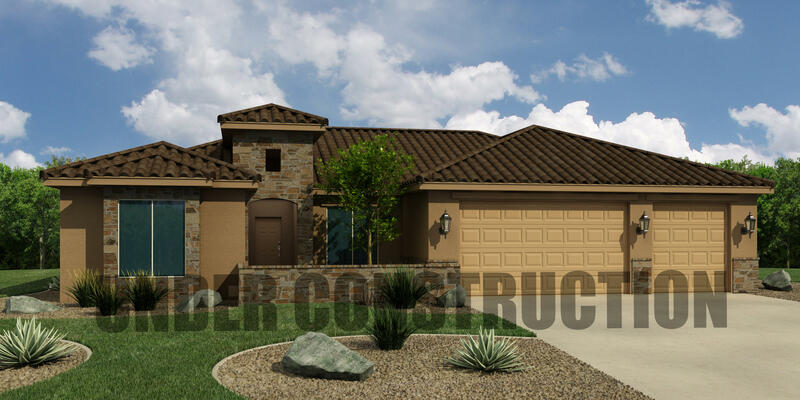 Golf Cart in garage is not included but available for purchase. 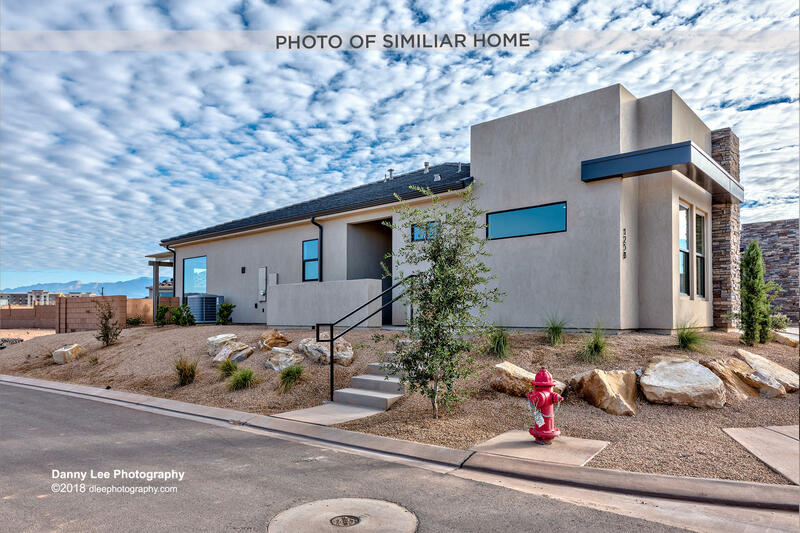 Furnishings included in purchase! 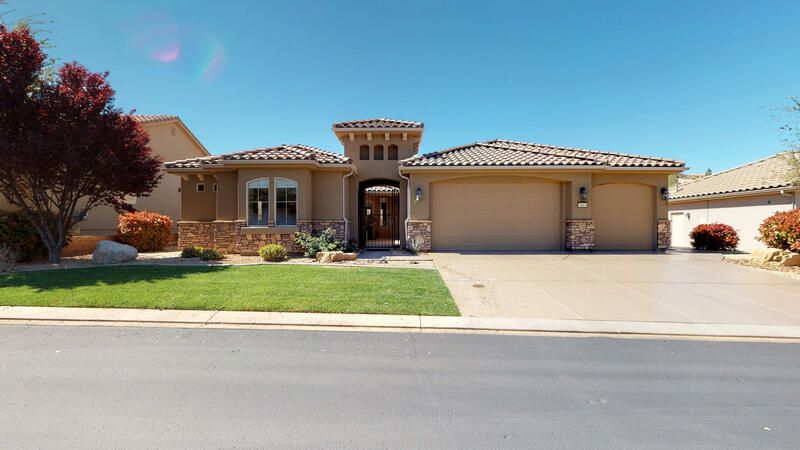 A rare find and absolute must see home!